The European Commission will consult with EU member states on whether to take further action against Poland in a dispute over the rule of law that has lasted more than a year, officials said yesterday (22 February). The EU’s executive arm accuses the nationalist-minded government in Warsaw of undermining democratic checks and balances, especially through its overhaul of Poland’s constitutional court. The ruling Law and Justice (PiS) party has refused to follow EU recommendations and says the Commission is overstepping its remit in telling a democratically elected government with a large parliamentary majority how to behave. Poland considers its dispute with the European Commission about the country’s rule of law closed, its foreign minister said yesterday (21 February), leaving Brussels with the impossible decision of punishing Warsaw. First Vice President Frans Timmermans told his Commission colleagues at their weekly meeting on Wednesday he wanted to take the Polish case to other EU states, four officials said. “The idea is to gauge EU governments’ views and support for moving forward,” said one senior EU official with knowledge of the closed discussion. 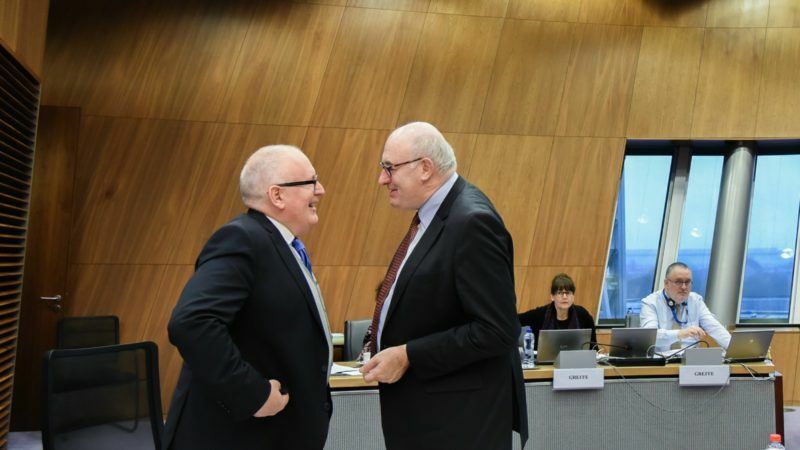 Another stressed that Timmermans, who exchanged sharp words in public with Poland’s foreign minister last week, had all his colleagues’ backing but was anxious not to raise the political temperature of the Commission’s clash with Warsaw. The former Dutch foreign minister wants the matter discussed at a meeting of European affairs ministers from all EU states and will ask Malta, which holds the bloc’s rotating presidency, to put it on the agenda. The next such meeting is due in Brussels on 7 March, although officials said the timing of a discussion on Poland was not yet determined. Timmermans did not suggest moving to the next step of a formal procedure against Poland, which could end in the country losing its voting rights in the EU, the sources said. 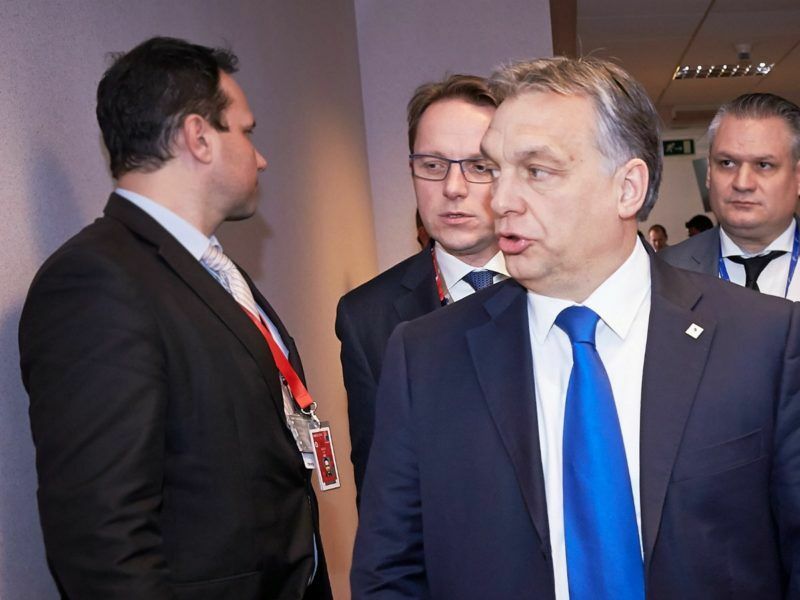 Such a step would require unanimity among the 28 member states and Hungary’s Prime Minister Viktor Orbán, who has himself been accused by the EU of undermining democratic practices, has said he would oppose any bid to punish Poland. 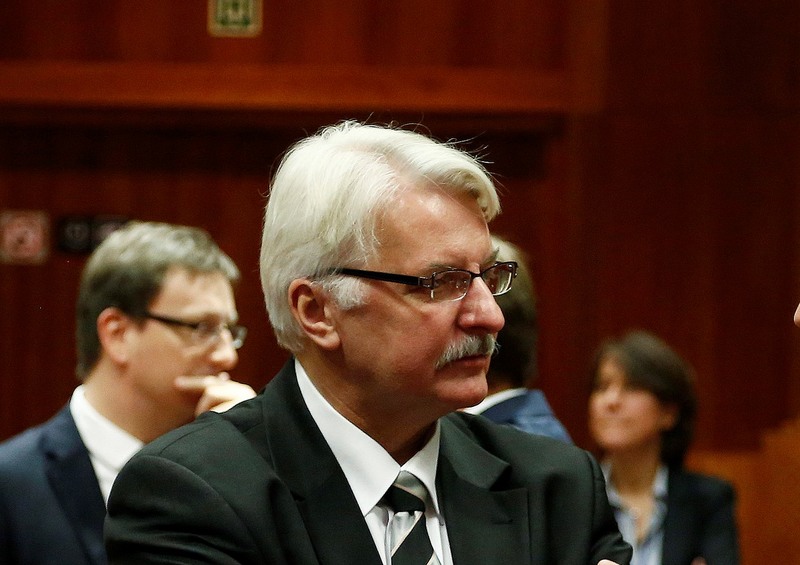 On Tuesday, Poland’s Minister of Foreign Affairs, Witold Waszczykowski, said the government considered the rule of law dispute closed after it sent to the Commission a detailed response to the criticisms Brussels had levied against it. As well as expressing concern about appointments and changes made to the constitutional court, the Commission has also criticised Warsaw’s moves to bring the public broadcaster and judiciary under more direct government control. However, the Commission is wary about escalating the row with Poland as Europe’s migrant crisis, Brexit and other challenges test EU unity, and nationalist parties are expected to perform well in Dutch, French and German elections this year.